Diamonds may be forever, but the same can’t be said for the jewelry shops that sell them. Robert Flynn, general manager of L.C. Betz Associates, has more realistic goals. He’s ensuring that a Columbia legacy business remains a prominent part of the community. And he’s working to maintain its reputation as a trusted jeweler. “We’re professional jewelers, not just retailers selling jewelry,” he says. There’s an important difference between increasing jewelry sales and increasing customers’ understanding and appreciation of jewelry and gemstones. 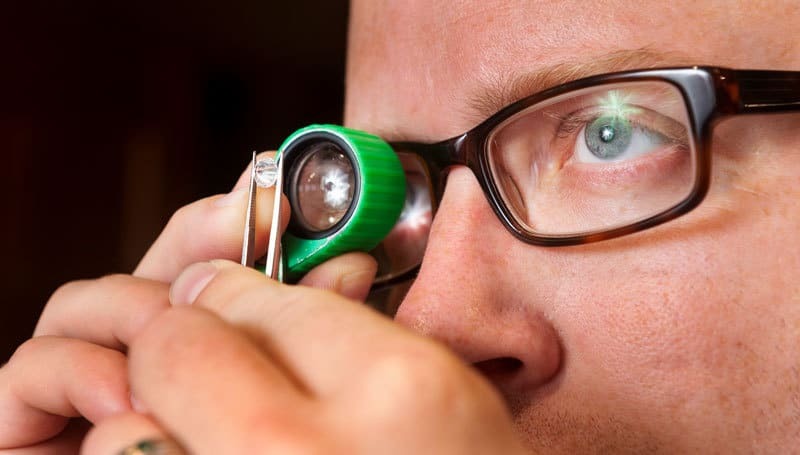 Flynn explains that his education — as a graduate gemologist from the Gemological Institute of America and his earned designation as an Accredited Jewelry Professional — helps him to teach customers rather than sell them. “I’m here to show you what we have and to answer any questions — basically to educate you so that you can make the best decision possible,” he says. That’s a service model that has been passed down to Flynn as part of the culture of L.C. Betz. It’s a way of treating customers that helps account for the 35 years that the company has been doing business from the same location, tucked away on the third floor of the Executive Building on Broadway. Flynn, at age 35, represents the fourth generation of this family-owned business. Although he wasn’t born and raised in the business or family, he has become an integral part of both. His wife, Rachel, is L.C. Betz’s daughter. L.C., however, did grow up in the jewelry business, but now he is semi-retired. Flynn has taken over the day-to-day management, which frees L.C. to do other things outside of the store that he has been wanting to do. The history behind L.C. Betz goes back farther than L.C.’s involvement. L.C.’s father, Glenn Betz, was raised in Columbia and began an apprenticeship as a jewelry craftsman in 1941. His father owned a “fix it” shop in Columbia where he did jewelry repairs, among other things. Glenn moved to St. Louis in 1945 and began creating custom jewelry for his clients there. In 1969, he became the owner of Glenn Betz & Associates. The Columbia store, which opened in 1983, is built on a long family history extending through several generations of jewelers. Residents from St. Louis sometimes think Glenn Betz jewelers in west county is a branch of L.C. Betz Associates. At one time, the two stores were related, but they are not the same business. 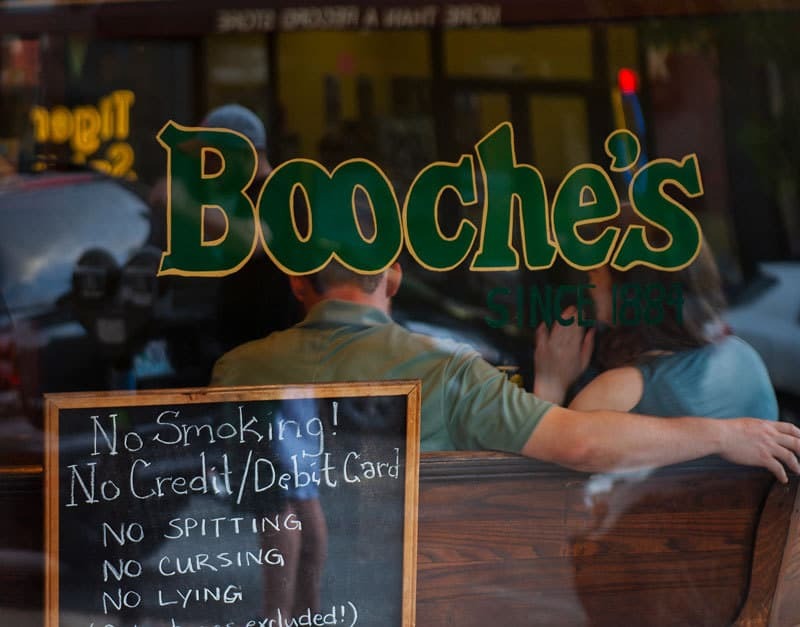 Glenn owned the St. Louis store, but after his death, L.C.’s brother helped run it and now owns it. It’s the same family, but separate businesses. One thing that hasn’t changed since Glenn opened his store is the role of a professional jeweler. Glenn and L.C. realized their businesses could grow only if they earned their customers’ trust. 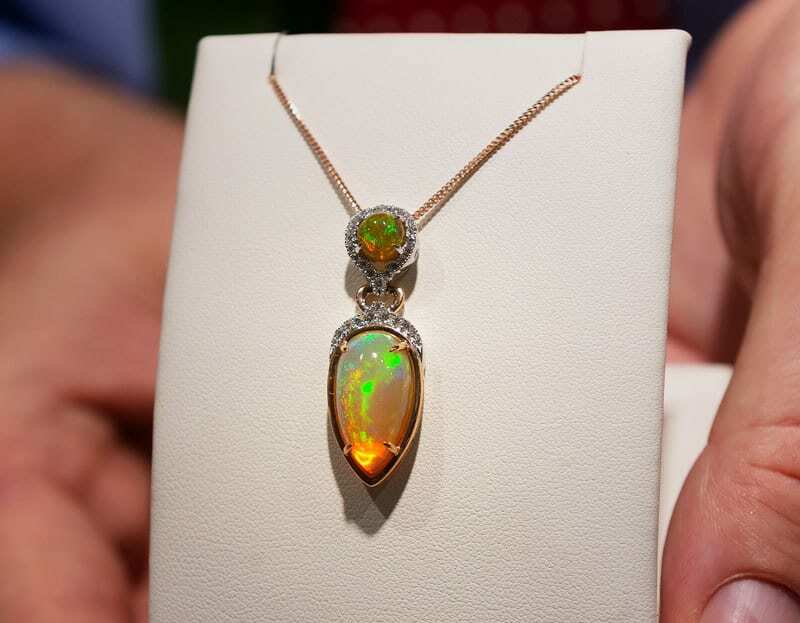 That’s especially important in the jewelry business, considering that most clients don’t have the expertise and knowledge to know the difference between a shiny but fake piece of jewelry and a valuable heirloom jewel. Customers have to depend on their jeweler’s integrity. Whether it’s depending on an appraisal of family jewelry, getting a treasured piece of jewelry repaired or engraved, or having a custom ring created, L.C. Betz has years of experience to share with its customers. “We’re invested in Columbia, and we’re here to stay,” Flynn says.